Get ready to unleash your inner dancing queen! Tickets for the farewell tour of Mamma Mia! are now on sale for the show’s engagement in Boston. 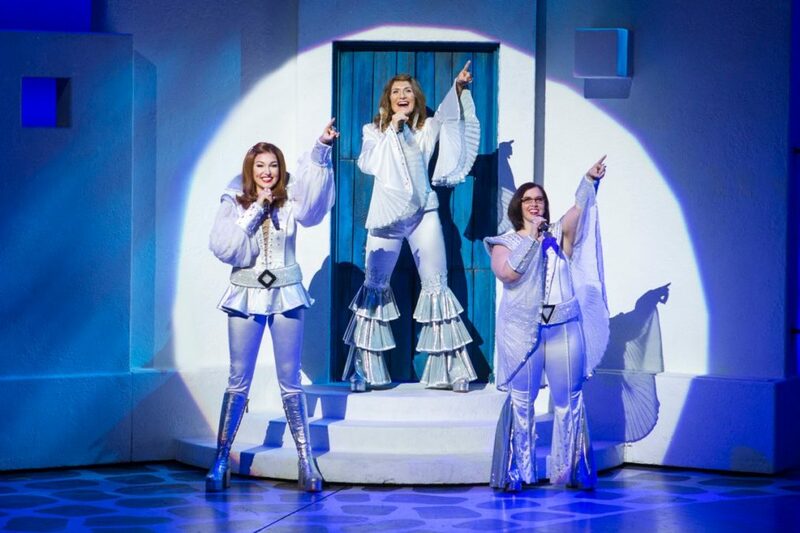 The musical featuring the hit songs of ABBA will open on May 30 at the Boston Opera House and close on June 4, 2017. Mamma Mia! tells the story of a bride-to-be who never met her father and was raised by a formerly rebellious single mother. After snooping in her mother's diary, the daughter invites three likely paternal candidates to her wedding, hoping to identify her dad by the time she walks down the aisle. The show includes 22 ABBA hits, including "Dancing Queen," "Super Trouper," "Take a Chance on Me" and "The Winner Takes It All." The cast of Mamma Mia! includes Betsy Padamonsky as Donna Sheridan, Lizzie Markson as Sophie Sheridan, Dustin Harris Smith as Sky, Sarah Smith as Rosie, Cashelle Butler as Tanya, Shai Yammanee as Sam Carmichael, Marc Cornes as Bill Austin, Andrew Tebo as Harry Bright, Chloe Kounadis as Ali, Niki Badua as Lisa, Austin Michael as Pepper and Max Ehrlich as Eddie. Get your tickets now and dance in the aisles at Mamma Mia! 's farewell tour!